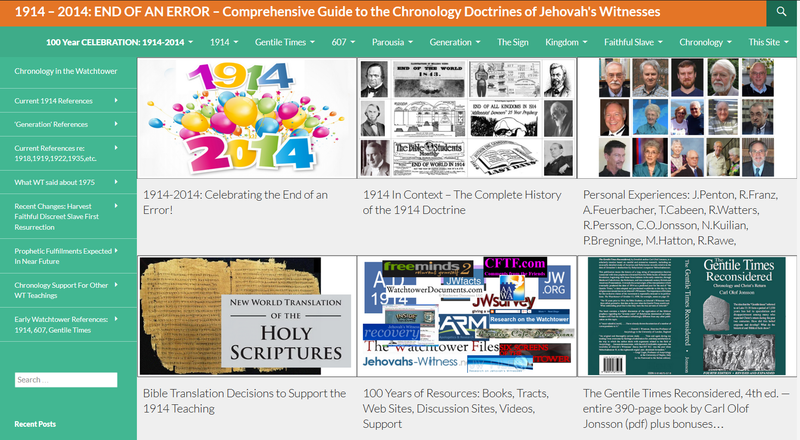 Announcing a Website to Celebrate 1914 to 2014: The End of an Error for Jehovah’s Witnesses. On October 2, 1914, Charles Taze Russell, founder of the Watch Tower, announced that “The Gentile Times have ended!” None of his expectations about 1914 came true, but Jehovah’s Witnesses have continually accepted updates to the “1914 doctrine” which have allowed them to cling to the date for 100 years. But the Watch Tower’s grip on 1914 is coming loose. One of the most basic ideas behind the 1914 doctrine was that no one would be questioning it 100 years later. 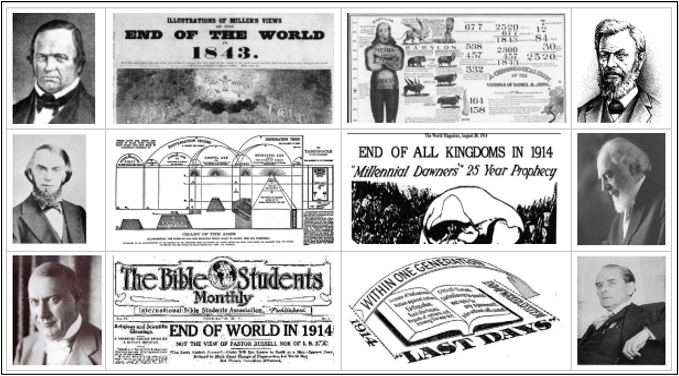 The very definition of the “1914 generation” that would live to see Armageddon has required numerous doctrinal “adjustments” as the years have passed. 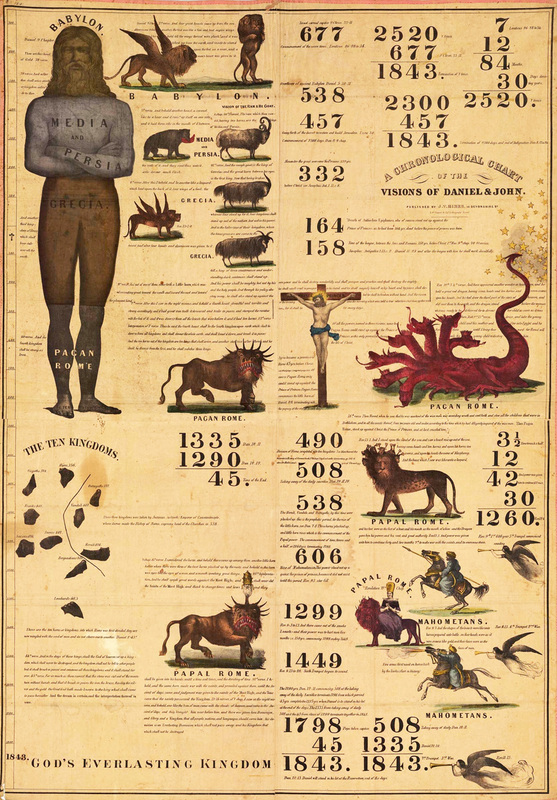 The 100-year milestone has, therefore, become more like a “millstone” around their neck. So while the Watch Tower Society ostensibly celebrates, it really only highlights its own errors. And that’s why we’re announcing a new site: http://www.ad1914.com (available October 1, 2014). 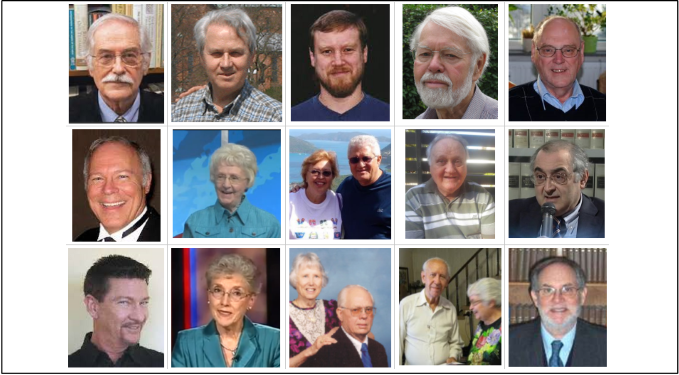 This website truly celebrates the life experiences of so many Jehovah’s Witnesses who studied the matter closely “to see whether these things were so.” (Acts 17:11) What they found, of course, put them at odds with the leaders of their religion and a faith to which they had dedicated their lives. The treatment many of them suffered from fellow members was shocking and, in many cases, this came even from their closest loved ones. Yet they persevered for the sake of the truth. Their stories are amazing. Read about the experiences of Raymond Franz, former member of the Governing Body of Jehovah’s Witnesses. 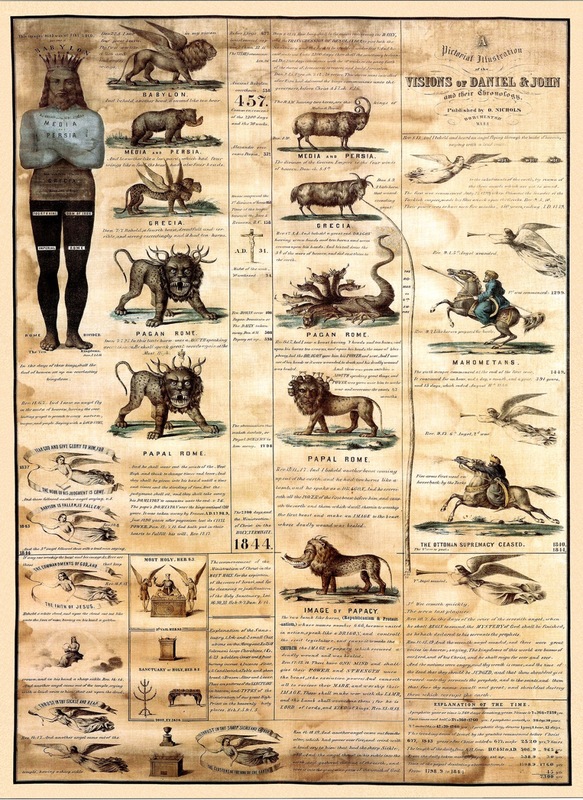 Read about Carl Olof Jonsson, who researched the chronology so thoroughly that the Watch Tower Society never even attempted a serious rebuttal. Read the experiences that have been submitted by Jim Penton, Alan Feuerbacher, Rud Persson, Randy Watters, Nestor and Toni Kuilan, Poul Bregninge, Max Hatton, Achille Aveta, Jean Eason and many more.